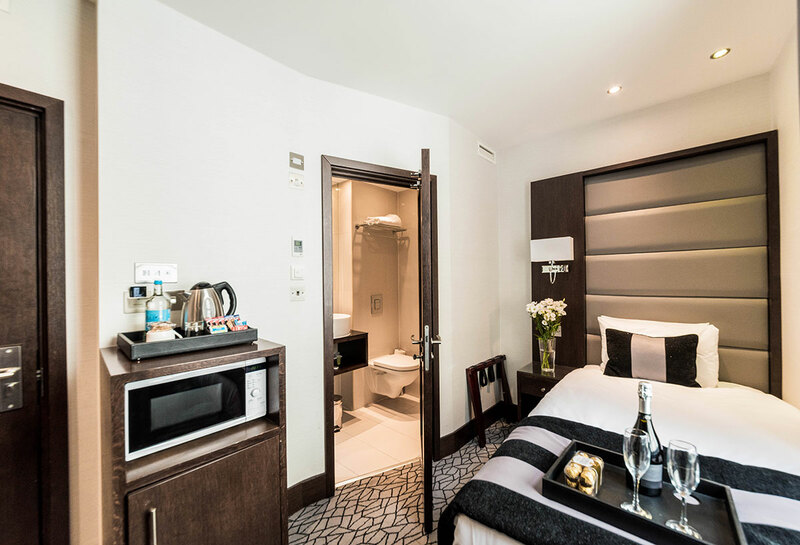 Our Club Single rooms are en-suite; bathrooms contain a shower, WC and washbasin. Towels are replenished daily and complimentary toiletries are available. Each room has fast and dependable wireless internet, an electronic safety deposit box and a flat screen digital television. Rooms are also equipped with basic amenities such as a hair dryer and tea and coffee making facilities. 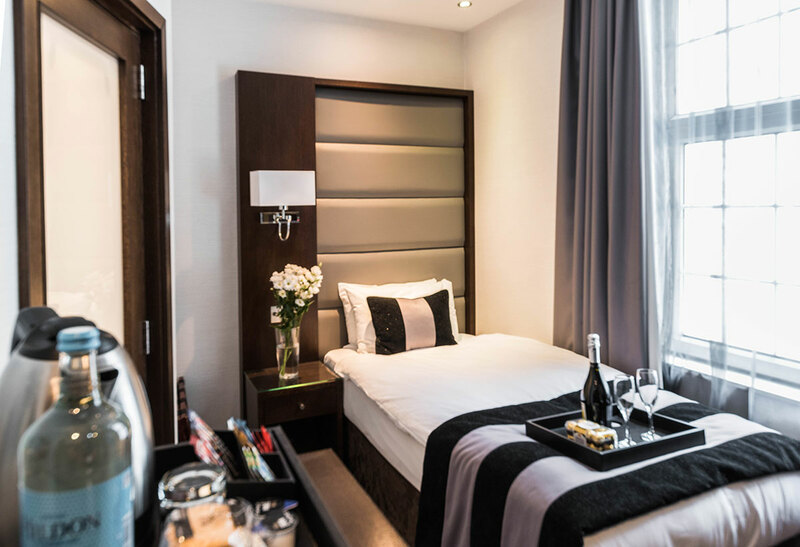 Discover the beauty of travelling solo, with our club single room. Excellent choice to have that additional space and luxury to ensure your exploration during the day gets the deserving comfort at night.